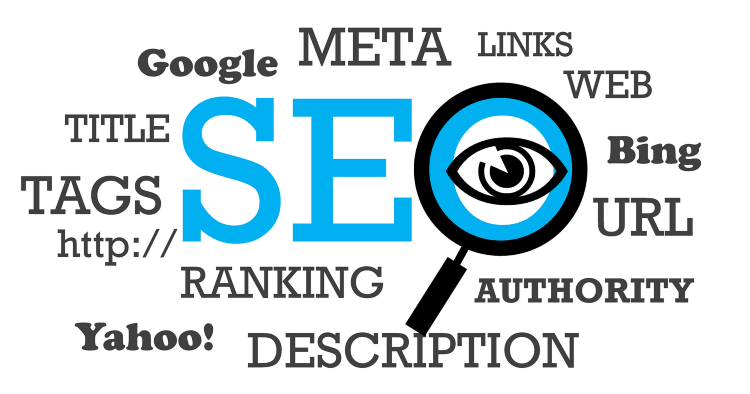 Search Engine Optimization is the process of optimizing your online content so that search engine likes to show it as a top result for searches of a certain keyword. Off Page SEO refers to actions taken outside of your own website to impact your ranking with Search Engine Result Page (SERPs). 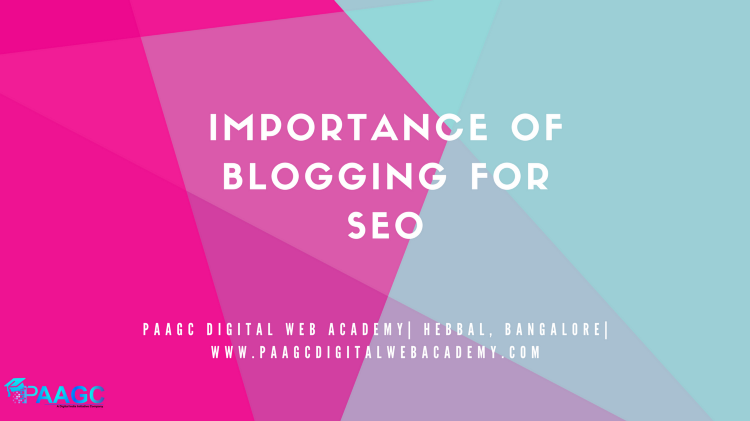 It involves improving search engine and user perception of a site’s popularity, relevance, trustworthiness, and authority. This is accomplished by other reputable places on the internet (page sites, people etc.) linking to or promoting your website. Importance of Off-Page SEO: · It is important for indication of how the world perceives your website. It is all about your reference from other websites, your mentions in social media, you’re bookmarked and sharing among communities. · It is important for more business exposure. Higher ranking brings more links, more visits and more social media mentions. It grows up continuously and never goes down. Help your business to be an established and well-known brand. · Off page optimization of website help to rank higher in search engine result page. High rank in search result means higher traffic to the website. · Off page SEO helps the website to get better page rank. Page ranking is a strategy of Google search Engine to give more relevant search result. It lies in 0–9. The better the rank of the page, the important the website will be for search engine. Important Techniques for Off-Page SEO: · Social Media Engagement: A major Off Page SEO technique is social media engagement. 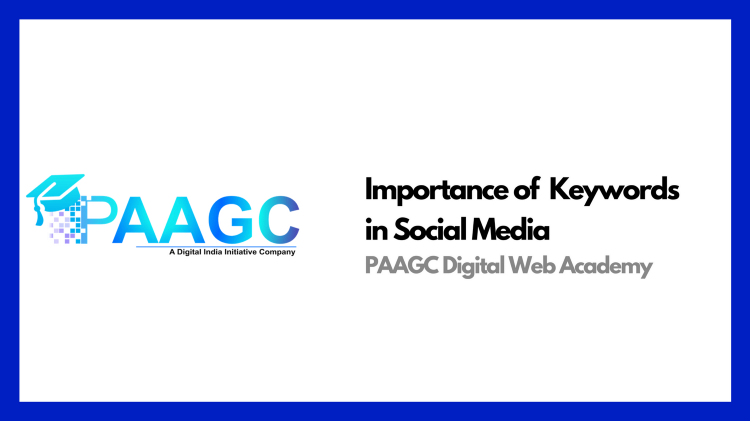 If you want to make your business, website or blog popular, engage with people on multiple social media platforms. Social Media presence will help grow your business and also help you get more back links. · Social Bookmarking Sites: Social bookmarking sites are one of the best platforms to promote your website. When you bookmark your webpage or blog post on popular social bookmarking websites, you gain high traffic to your webpage or blog. · Forum Submission: Participate in search forums which are related to your website and business and make a connection with that community. Reply to threads, another people’s questions and give your suggestions and advice. · Question & Answer: One of the best ways you can get high traffic is from question & answer websites. Join high PR question & answer sites and search for questions related to your business, blog or website and give a clear answers to these questions. Give a link to your website which will help in bringing you more visibility. · Video Submission: If you want to make your video popular, head to popular video submission sites, give a proper title, description, tags and reference links. 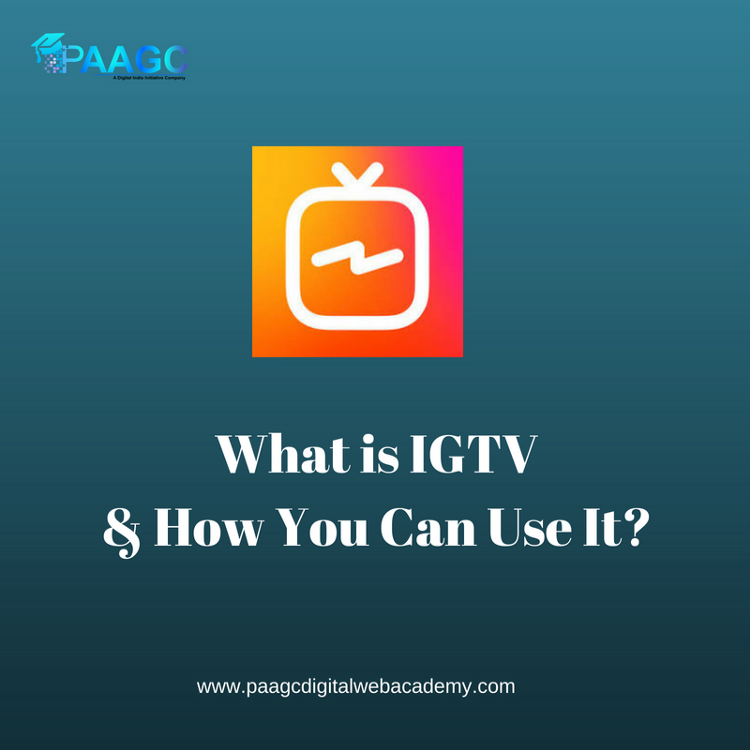 It is one of the more popular ways to get quality back links because all video submission sites have high PR. · Image Submission: Share your photos on popular image submission sites. Before submitting your images, optimize them with correct URL and title tag. Before submitting your images, check if they have a proper title, description and tags. 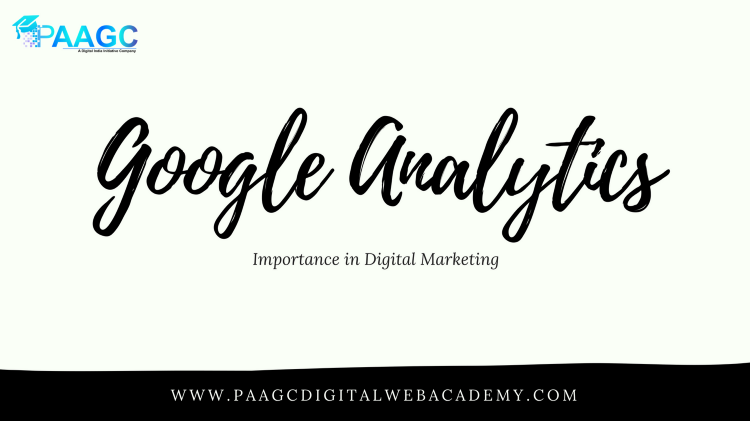 PAAGC Digital Web Academy provides Best digital Marketing Course in Bangalore where we provide classroom based classes. Live Projects | Internships | 100% placement Assistance provided. Special June Offer: If you register for classes in the month of June, the course fee will be RS 18,000 only. Register Now & Learn in a less cost Now.